Our mobile computing solutions will increase the accuracy and efficiency of your organization’s processes, establishing automation of time-consuming tasks to allow your skilled staff to use their time more efficiently. 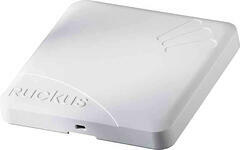 Our mobile computing products include handheld terminals, wearable terminals, vehicle-mount terminals, and rugged tablet computers. With our range of printers, including Desktop, Mobile, High Performance and RFID printers, Advanced Mobile Group delivers the right solution for your warehouse, distribution, or storage printing needs. Our mobile workstations are a convenient and efficient way to transport your order packing stations and shipping workstations to any location in the warehouse. We will work with you to implement a partial or complete mobile solution that fits the unique needs of your workflow and space. 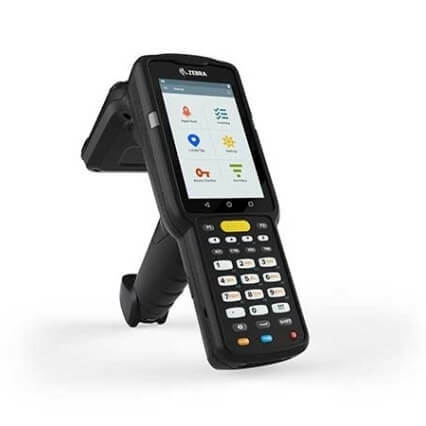 Collect up-to-date, on-the-spot information with Advanced Mobile Group’s portable bar code scanners. Our quality products and services will improve your shipping, receiving and tracking management. 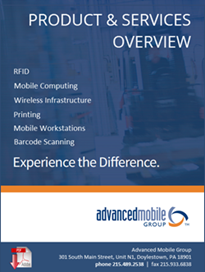 Turn to Advanced Mobile Group for your RFID needs. We will take the time to understand your RFID requirements and then improve the efficiency of your inventory tracking and management. 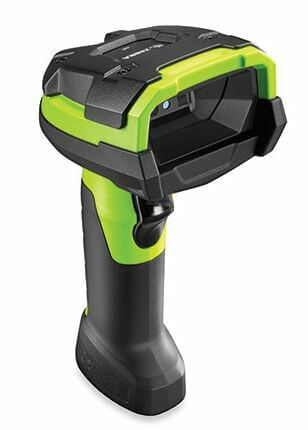 ViziTrace brings power and ease of use to RFID tracking solutions, offering easily customizable features while its modular structure lets you purchase only the components you need, when you need them. Whether your RFID implementation need is big or small, ViziTrace will remove unnecessary complexities and added expenses to get your company up-and-running in no time.